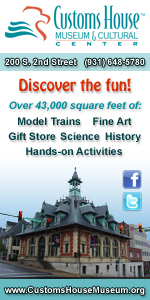 Pasadena, CA – Sixty years ago next week, the hopes of Cold War America soared into the night sky as a rocket lofted skyward above Cape Canaveral, a soon-to-be-famous barrier island off the Florida coast. The date was January 31st, 1958. 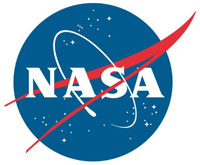 NASA had yet to be formed, and the honor of this first flight belonged to the U.S. Army. The rocket’s sole payload was a javelin-shaped satellite built by the Jet Propulsion Laboratory in Pasadena, California. 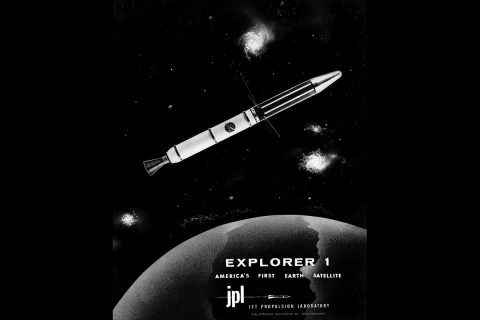 Explorer 1, as it would soon come to be called, was America’s first satellite. Laurel, MD – Just 96 days since their launch, NASA’s twin Van Allen Probes have already provided new insights into the structure and behavior of the radiation belts that surround Earth, giving scientists a clearer understanding about the fundamental physical properties of these regions more than half a century after their discovery. 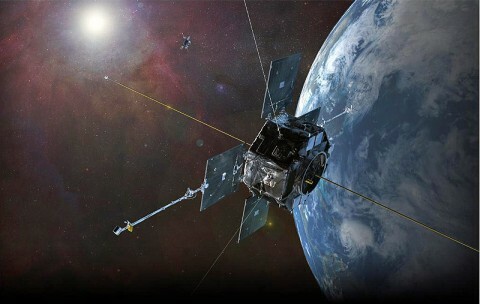 In a press conference at the American Geophysical Union’s 2012 Fall Meeting in San Francisco, members of the Van Allen Probes science team discussed current findings made in unlocking the mysteries of the radiation belts.